September is Feeding America month! 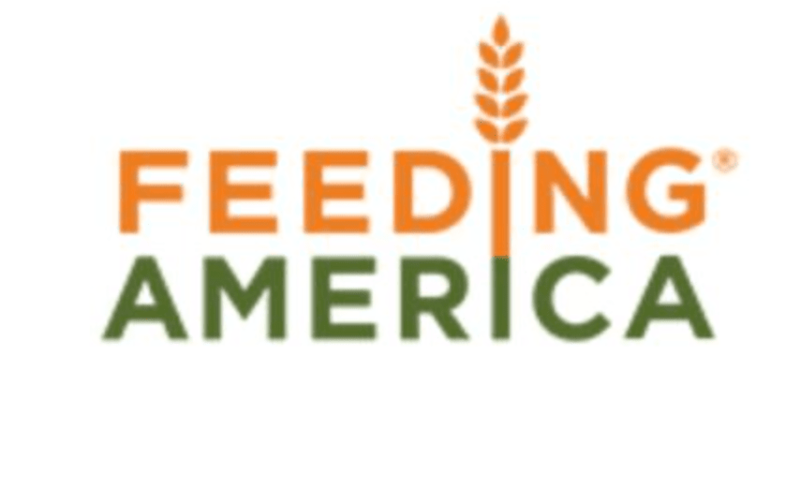 Join us for our Feeding America Happy Hour Fundraiser, featuring guest bartenders, on September 7, 2017! Come out and drink for a good cause! Parking at Tysons’ Biergarten is very limited. We have a limited parking lot in front of our restaurant however we ask every patron to either valet it for $2, Uber, Metro, walk here (if you are coming from neighboring offices) or park at the Food Truck lot located on the corner of Greensboro Drive and Solutions Drive). Thank you for your patience and understanding. ❖ Follow the road, the Biergarten will be on your right. ❖ Park your car and walk back to the Biergarten (4 minute walk).